The best savings of the year is here! Up to $500 in discounts on the following in-stock bikes. The Juggernaut Classic HD takes you up to 100 miles and 28mph. It comes with throttle-on-demand and Cadence/PAS (Pedal Assist Sensor). As you pedal, the motor measures how often you're pedaling and the sensor assists you, so you spend less energy. The most comfortable cruiser ever. Ride with comfort up to 28mph and 100 miles per charge. 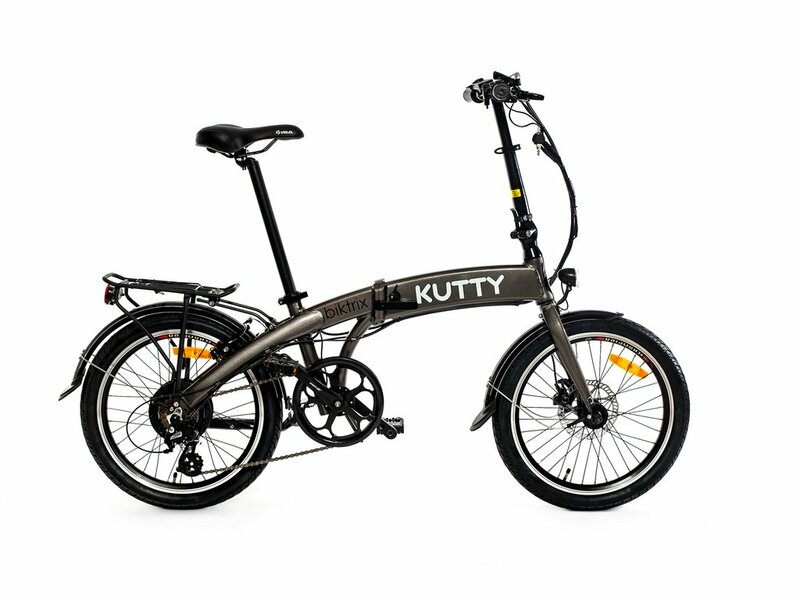 With an integrated battery and motor, and a 5 speed internal hub, this timeless designed classic is one of our hottest seller. Sometimes big fun comes in small packages. 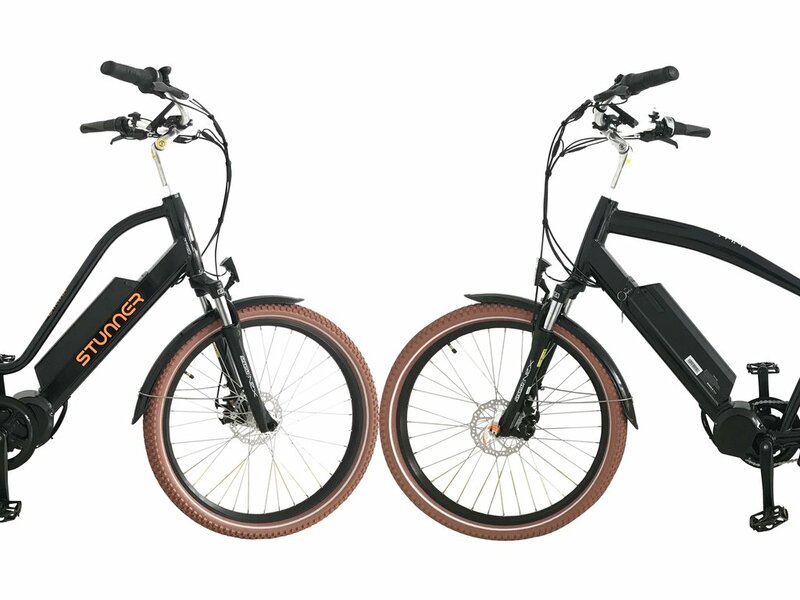 Here is the ultimate folding fat bike with an easy step-thru frame and up to 25mph top speed. Sometimes big fun comes in small packages. One of our lightest ebike weighing in at 35lbs, here is the ultimate folding commuter bike that goes up to 20mph top speed. Sometimes we could all use an extra wheel! 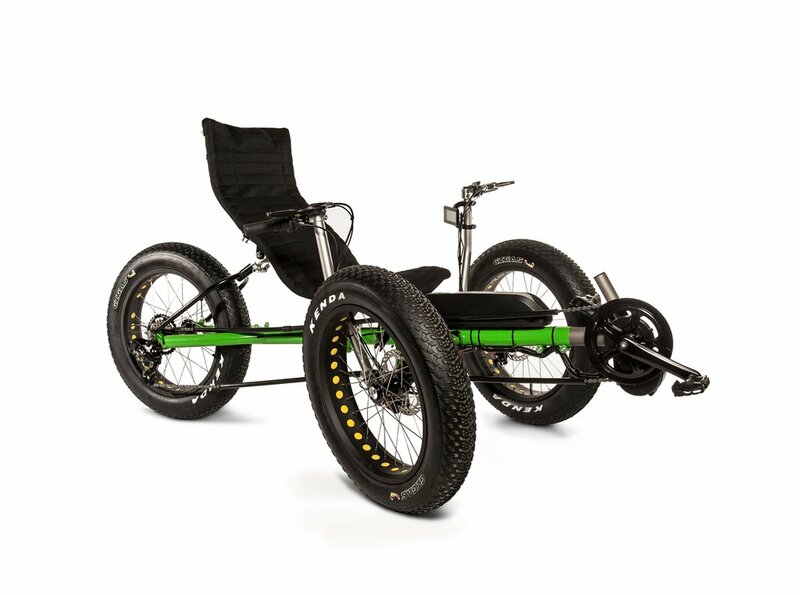 Here is the ultimate electric trike. Whether you need the extra support or just want to have a blast riding in the snow, the Thunder is sure to please. 50+ mile range and 20mph in a spiffy. We've been making ebikes since 2014 when everyone thought it was a fad. We've shipped thousands of bikes and have happy customers in over 10 countries. With less than 1% defect rate, we are 100% positive you'll love our bikes. Most local bike shops know bikes and know how to service them. They are not the most knowledgeable with ebikes. 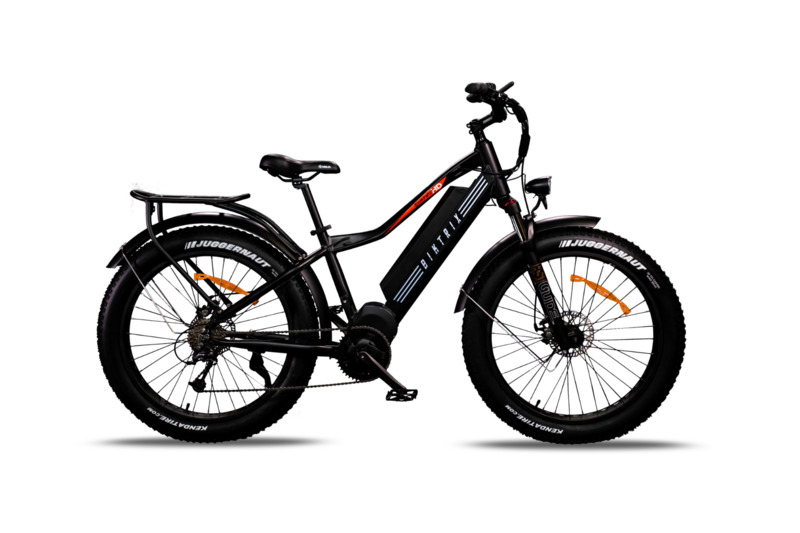 With our ebikes, all components are modular. You and your local bike shops work with us directly when you need help. No more waiting for middlemen or messages lost in translation. We ship for free. Not just that, we ship by AIR to US. We're the only ebike company in North America to have all the certification to ship our bike to your door by air via DHL. No more damaged bikes in transit.